The best gardening books inspire amazing gardens. This list of gardening books includes excellent references, wonderful classics, and genuinely good gardening information. These are wonderful general gardening books which cover multiple aspects of organic gardening. 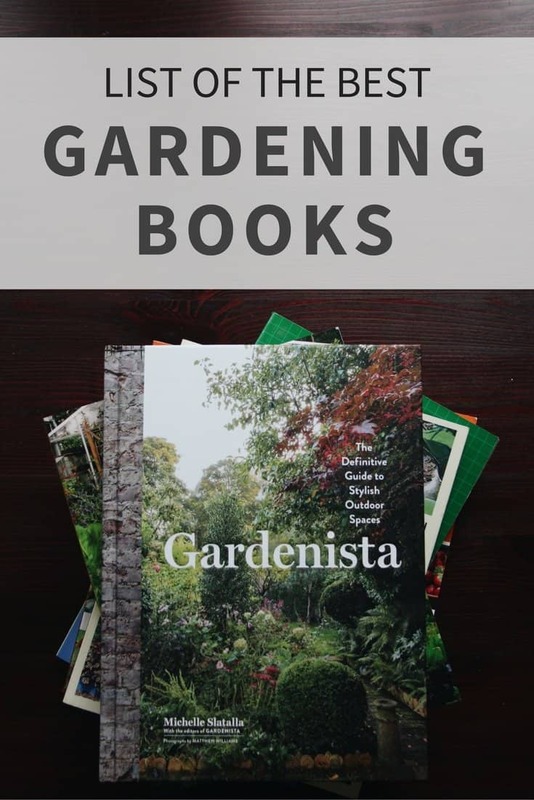 They are not necessarily books for beginners, but they do cover many different areas of gardening and uses for your garden harvest. More specific/technical books can be found in the next section of this post. Note: The Amazon links in this post are affiliate links. That means I receive a small portion of Amazon’s profit if you buy something after clicking the link. Thank you for supporting my blog! Gaia’s Garden is my favourite general gardening book. It focuses on organic gardening methods and how each aspect of the garden is connected. You won’t learn to grow specific vegetables in this book, but you’ll have a holistic understanding of how the garden functions. Since it’s relatively easy to google how to grow individual plants, but it’s rather difficult to learn how a garden actually functions, I’d recommend this book before learning to grow specific plants. It is so important to learn how the garden functions, but also to learn about plants you may have never considered growing (hazelnuts anyone?). 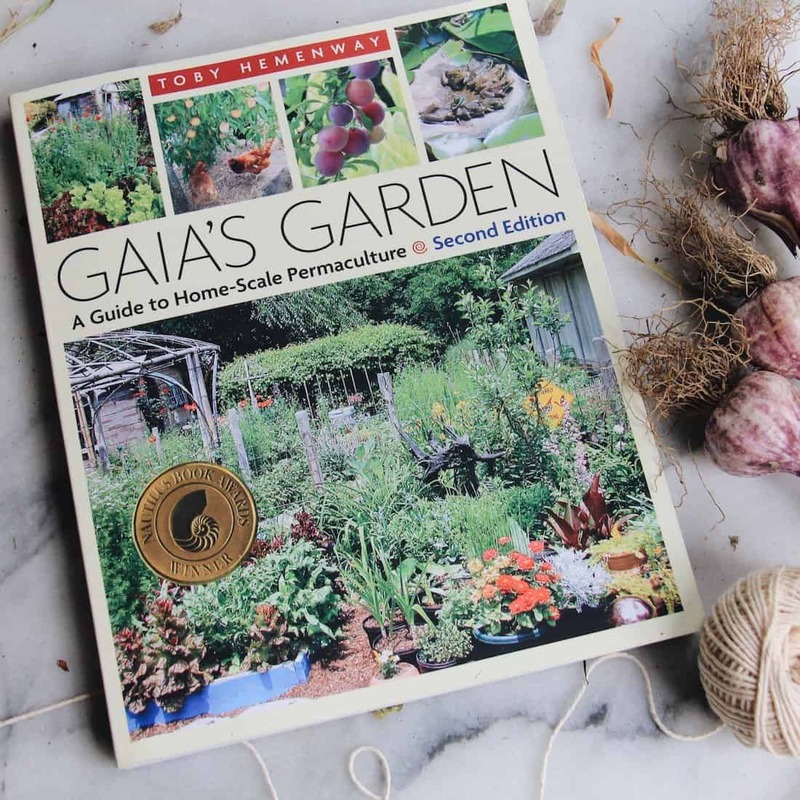 Gaia’s Garden is one of my absolute favourite non-fiction books, and this list of gardening books would not be complete without it! 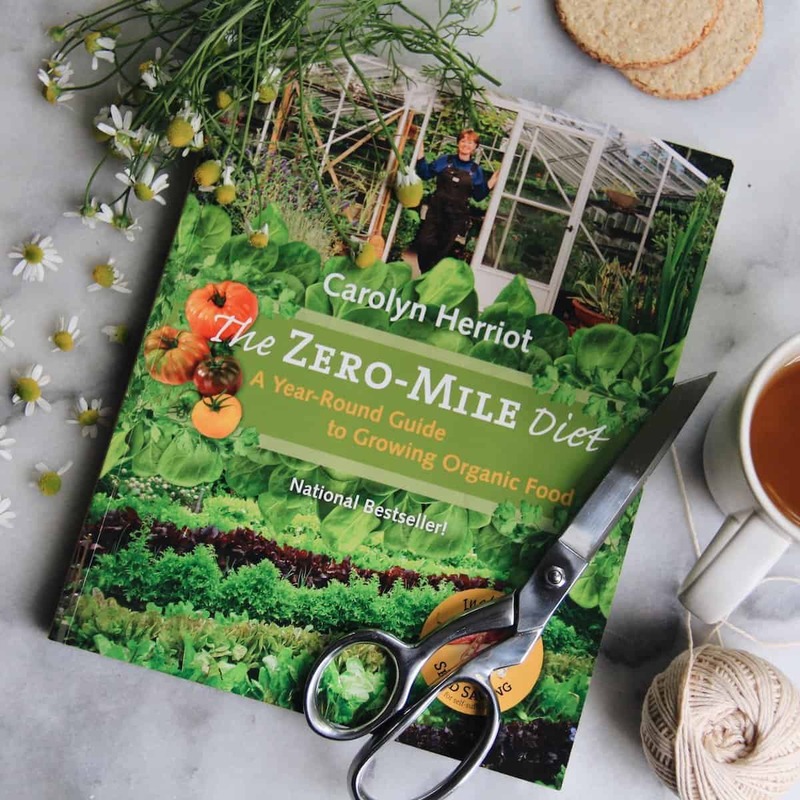 The Zero-Mile Diet is another great general gardening book which focuses on how to grow individual vegetables, as well as how to do some general gardening tasks such as composting. I like this book because it is Canadian, and therefore attends to some of the intricacies of growing food in Canada. This book focusses mainly on food though, so don’t buy it if you’re more of a flower gardener. If you’re looking to start a kitchen garden however, and live in Canada or Northern USA, this is likely a great book for you. 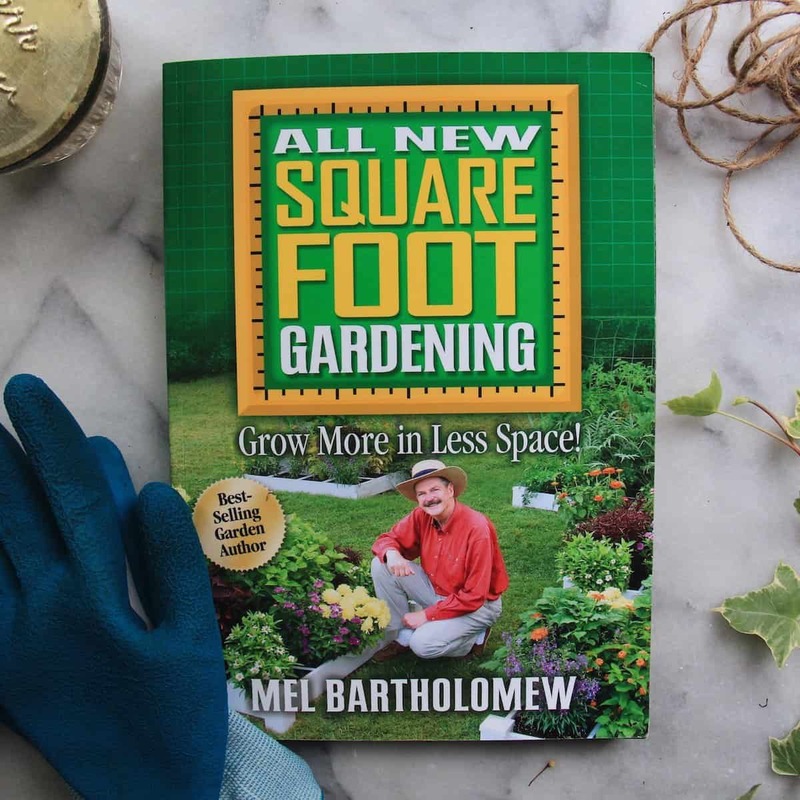 Square Foot Gardening is a classic gardening book describing the square foot gardening method. It challenges some of the traditional gardening “rules”, such as that veggies should be grown in straight lines. This book really is an exercise in optimization, yet is well-written and easy to follow. I obviously have a soft spot for this one because it was written by a Civil Engineer, and I adore the research Mel did in the name of efficiency. Following the section describing his gardening method, there is a nice reference section for growing individual vegetables. This is a great book for a new gardener who hasn’t learnt bad habits yet! Gardenista is one of the coolest gardening websites out there. When they announced they’d be releasing a book, I was so happy I nearly lost it. I ordered the book on Amazon Prime the day it came out, and it was on my doorstep the next morning. This is more of an inspirational garden design book than an instructional gardening book. 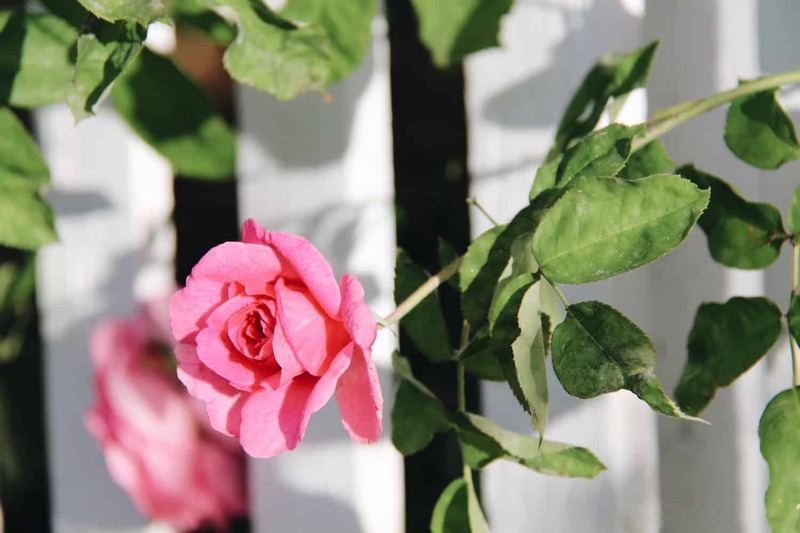 “Gardenista” is great if you’re looking for ideas to plan your garden, design your landscape, or consider different options before buying a property. It also makes a pretty darn lovely coffee table book. If you’re into the aesthetic of a garden as much as the harvest, this is a good book for you. It’s definitely the most coffee-table worthy pick on this list of gardening books! 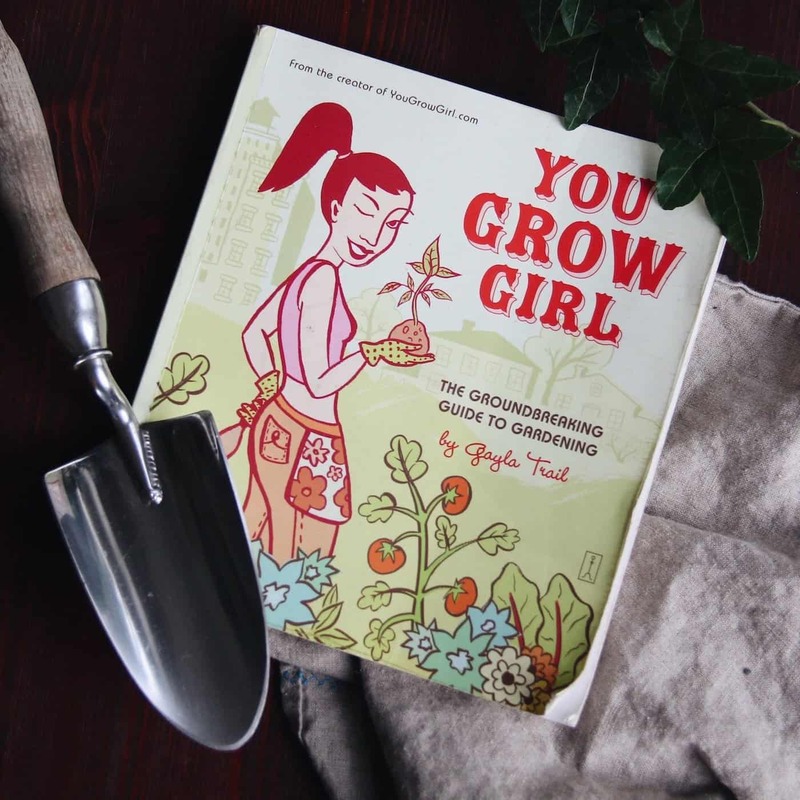 You Grow Girl is a popular gardening website run by a fellow Canadian gardener, Gayla Trail. This book is the companion guide to the website. It’s the perfect book for a new urban gardener who wants to grow some of their own food. 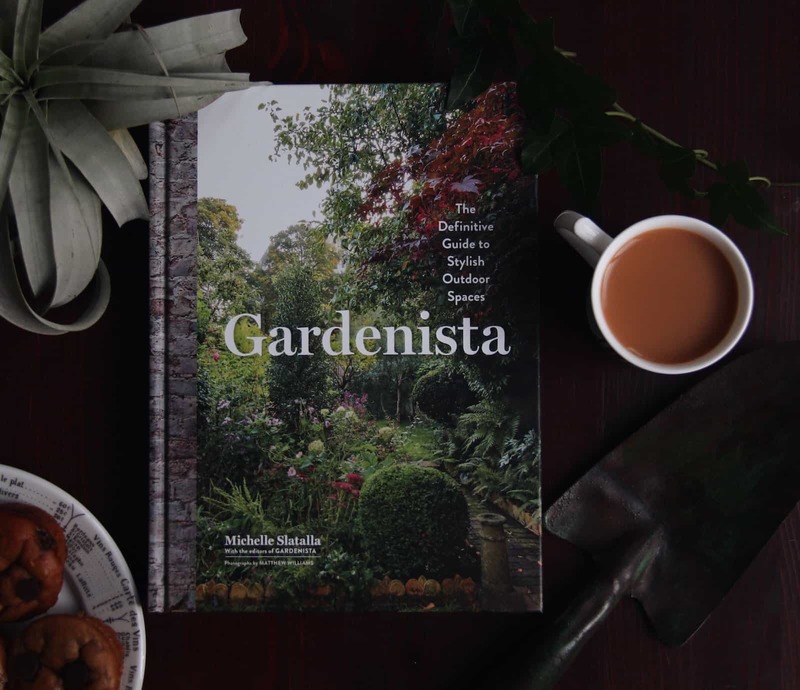 The book takes you through the gardening process right from the beginning, including planning out your garden space, selecting the right plants, and the basics of growing edible plants. It’s also a lot of fun to read. This book would make an excellent gift for the new gardener in your life, no matter what kind of garden space they have. 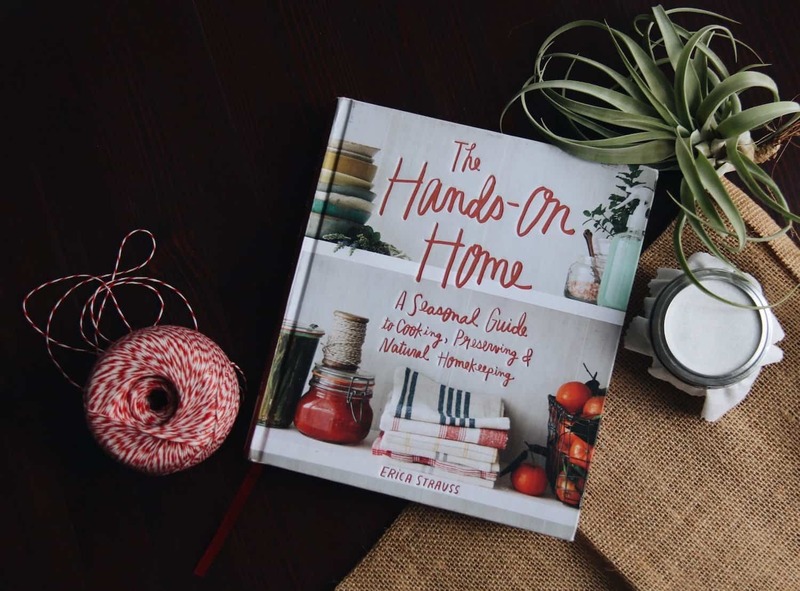 The Hands-On Home is the go-to book for using what you grow in the kitchen, whether it’s to cook an amazing fresh meal, make delicious preserves, or create non-toxic home care products. Erica is a chef and blogger who is incredibly knowledgable about the best uses for the garden harvest. If you want to ferment stuff, this book will be a great read. If you’re more into making natural soap, this’ll still be a good read. The Hands-On Home will have you buying less, cooking more, and appreciating your garden in all seasons of the year. This is my favourite gardening book for fruit. Fruit plants are generally perennial, living for many years. This book help you choose great plants for your area, and then put them in a useful part of your yard. 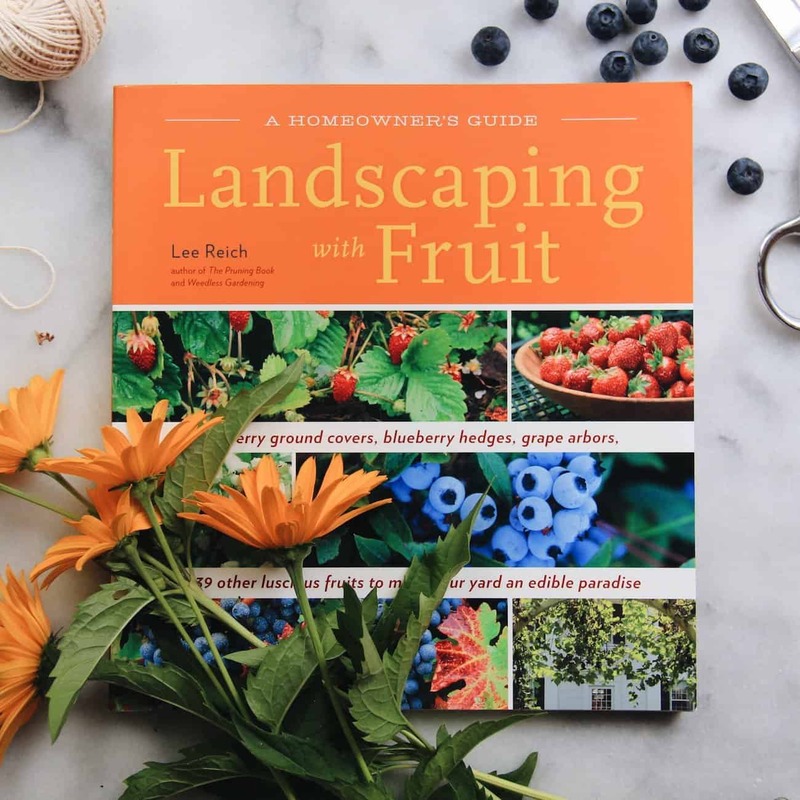 After I read this book, I became confident planting fruit trees and shrubs because I knew they would not only produce delicious fruit, but would also look amazing in my yard. I also appreciate the reference section which includes growing details and care instructions for each featured fruit plant. 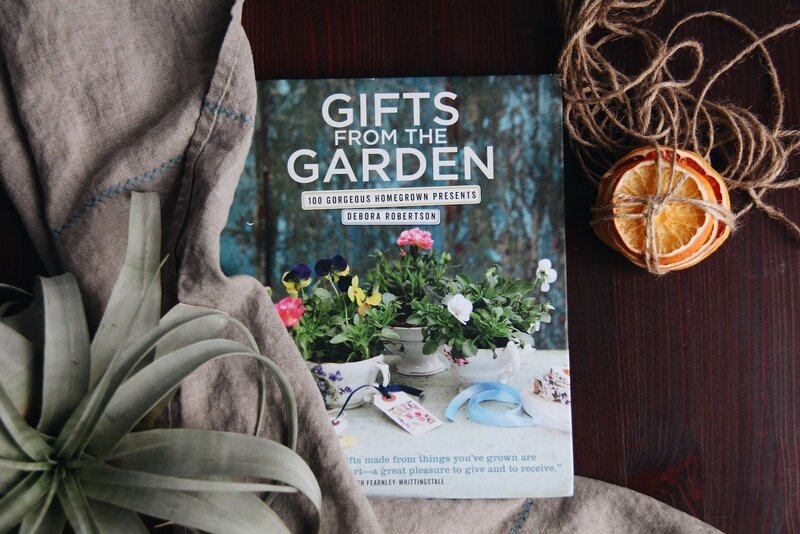 Gifts from the Garden is one of the most beautiful garden craft books. The crafts are beautiful, the photography is beautiful…it’s just a joy to flip through. I like that the instructions are very clear, and often include several photos. There’s lots of detail and a ton of projects. If you’re into creating handcrafted gifts and prefer to use natural materials, this book is definitely worth a place on your bookshelf. Garden Made is a wonderful guide to making your home and garden a more beautiful place to be. Stephanie is a Canadian blogger known for her Pinterest-worthy garden crafts. 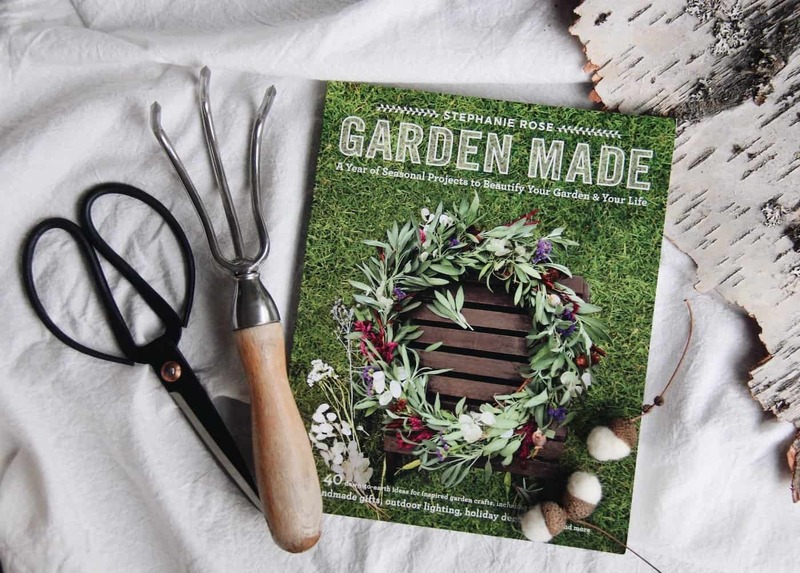 The projects in this book are garden-focused rather than gift-focused, and include things like garden art and very cool garden DIY’s (like a bug hotel!). I like that the book is arranged by season. That makes it very easy to decide which projects to complete in a given season. 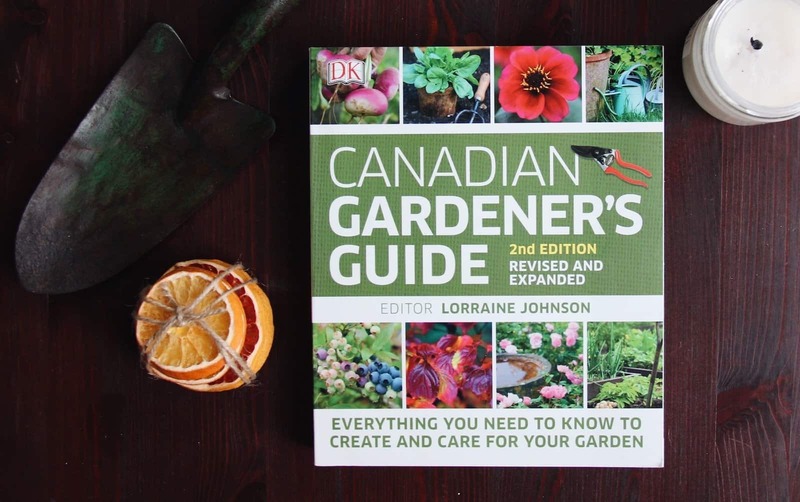 The Canadian Gardener’s Guide is a great reference guide for Canadian Gardeners. It’s not exactly a “light read”, it’s more of something you’d refer to now and then when growing a new plant. It has excellent detail on dealing with the particulars of cold climate gardening. While the books above are general gardening books, these books focus on specific aspects of gardening or small agriculture, going into each topic in detail. These books are publications I’ve found when doing research or which have been recommended to me by experienced gardeners. They’d make a good gift for the master gardener or permaculturalist in your life. Some books definitely fit into the category of reference material, rather than something you would read cover-to-cover. I keep this list of gardening books so that I can reference them as I learn more about gardening and get deeper into certain topics. Do you have a favourite gardening book? Do you prefer reference books, or books that are a good read? Let me know in the comments below! I might have to add some more books to my Amazon wish list…. 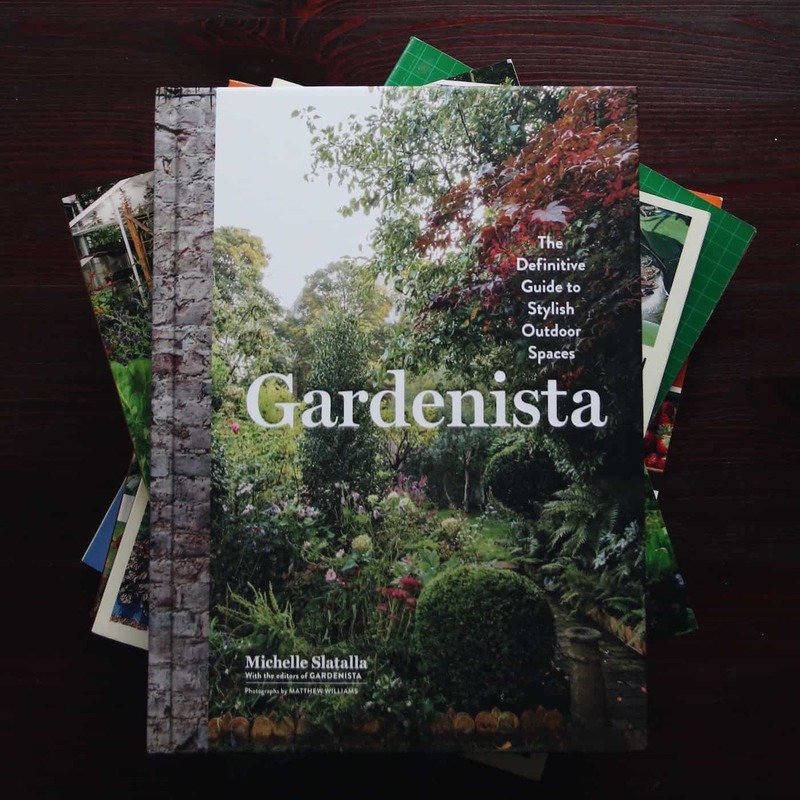 That Gardenista book is beautiful. I got so many ideas from it for our new landscaping. Can’t wait for summertime now!